Meet the Radial leadership team. 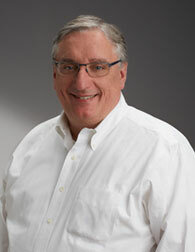 Pierre has nearly 30 years’ experience in finance and commerce logistics. He was appointed President & Chief Executive Officer of Radial in November 2017. He maintains overarching leadership of bpost’s Parcels & Logistics Americas division, including both Landmark Global and Radial as bpost subsidiaries. During his decade-long tenure with bpost, Pierre served as Chief Financial Officer in charge of finance, information technology, and service operations. Prior to bpost, Pierre held various senior roles in Belgium and in the United Kingdom, including Vice President Finance for InBev’s West Europe division and as an external auditor for KPMG supporting a variety of Belgian and foreign companies. Pierre’s most recent role outside of bpost was with ChemicaInvest Holding as Chief Executive Officer and Chief Financial Officer. He holds a business degree from HEC Liège Management School in Belgium. Pennie Ayers leads Radial’s Supply Chain Services as Vice President responsible for the operations and management of Radial’s transportation / logistics, transportation management services, carrier management, inbound logistics and routing optimization offerings. A leader in the logistics and operations sector of the retail industry, she has served in many principal roles during her time with Macy’s spearheading supply chain and transportation operations throughout the organization. Her portfolio includes transportation and distribution management positions with Pier 1 Imports, Avon Products and Fed Ex. 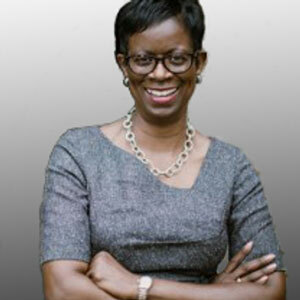 Pennie holds an MBA from Keller Graduate School. 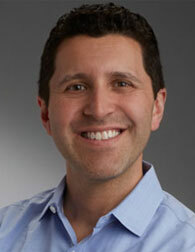 Paul Cataldo is responsible for leading Radial’s legal, risk, facilities, renewals, pricing, human resources, and corporate development functions. Prior to this role, Paul served in various positions in the legal department, including vice president and general counsel, with eBay Enterprise and GSI Commerce since joining the company in 1999. He has been instrumental to the company’s growth strategy over the years, and has helped establish many of the core capabilities Radial delivers to clients today. 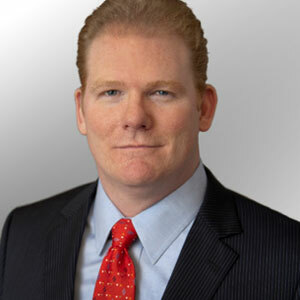 Prior to joining the Company, Paul practiced law with the Philadelphia-based law firms of Blank Rome LLP and Duane Morris LLP, focusing on mergers and acquisitions, securities, and general corporate law. He earned his JD from the Villanova University School of Law, and holds a BS in economics from the University of Pennsylvania Wharton School. Gary Crowe leads the financial functions across bpost’s Parcels & Logistics Americas division including Radial, Landmark Global, Apple Express, and other businesses. 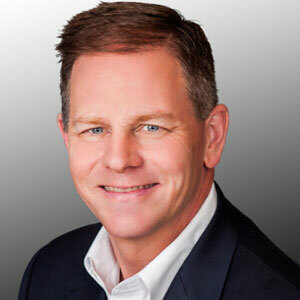 A Certified Public Accountant, Gary is a senior financial executive with more than 25 years of international experience supporting Fortune 500 firms in the technology, pharmaceuticals and energy industries. His expertise includes transformation, strategic planning, profit optimization, operational execution, risk mitigation, internal controls, financial analysis, retirement plans, leasing, and mergers and acquisitions. Prior to joining Radial, from 2012-2017, he served as the CFO for Ricoh Americas Corporation, where he led a 700+ finance organization. 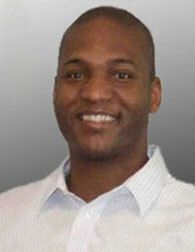 KC Fox heads Radial’s technology team. 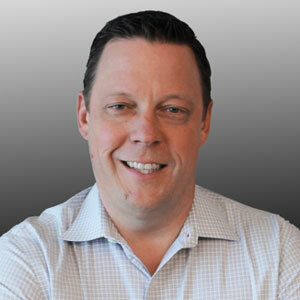 He is responsible for leading more than 200 retailers and brands to increased revenue and customer loyalty through Radial’s omnichannel technology and payment and fraud solutions. KC has more than 20 years of experience in the technology space ranging from startups to Fortune 500 brands. 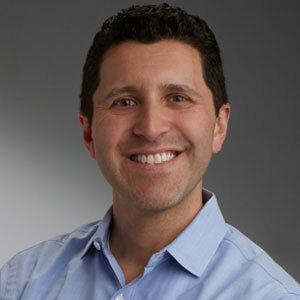 Previously, he held various leadership roles at eBay and PayPal where he oversaw the company’s developer platform, advancing the way PayPal integrated with partnering platforms and solutions. 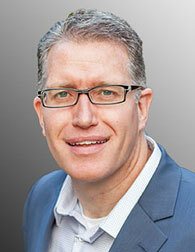 Tim Hinckley is responsible for managing the strategic direction of Radial’s total customer relationship. 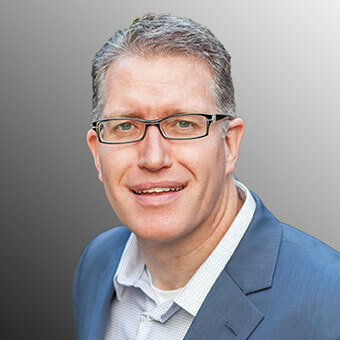 As the leader of the sales, marketing, client success, and strategic partnership teams, Tim oversees overall customer satisfaction and loyalty across Radial’s portfolio of integrated commerce solutions. 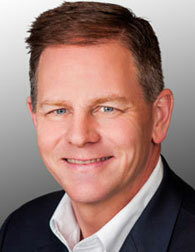 Tim brings more than 30 years of experience on a global scale. As Senior Vice President of Hasbro Global Logistics, he was responsible for distribution, transportation, warehousing, global trade & customs, as well as logistics policies for Hasbro product from point of manufacture to delivery. 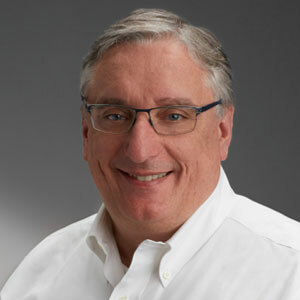 Prior to that, he spent 27 years at FedEx where he led a team that developed and managed solutions for Fortune 500 companies in the apparel, eCommerce, footwear, fashion, health-beauty and retail sectors with his final role at FedEx, serving as Managing Director Global Accounts. 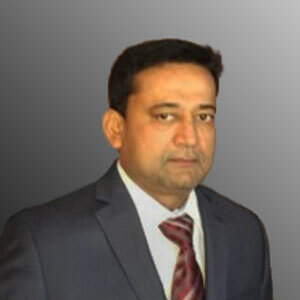 Devang Patel serves the Chief Technology Officer at Radial and is responsible for developing, implementing, managing and evaluating the company’s technological resources for omnichannel capabilities, payments, tax & fraud services and the India Development Center. 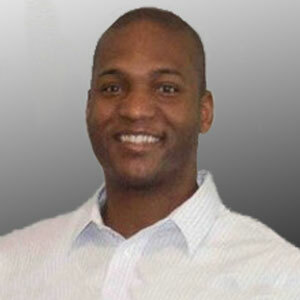 Ilias Simpson serves as the Senior Vice President of Fulfillment Services at Radial and presides over this line of business managing the operations for Radial’s Fulfillment Centers, network optimization, engineering, continuous improvement, project management and business intelligence. A proven operations executive, he understands the inner workings of the industry, is well versed in lean implementation, start-ups, contract negotiations, business development as well as developing and leading growth and profitability strategies for large organizations. Prior to Radial Ilias held leadership positions at Ryder, Inc, Pentair, Halliburton and Cintas Rental division. He is a decorated Air Force Veteran, holds an MBA from The University of Dayton, is a member of NBMBAA (National Black MBA Association) and holds certifications as a Six Sigma Green Belt, and as a Bronze Lean Leader from AME/SME (Association for Manufacturing Excellence). 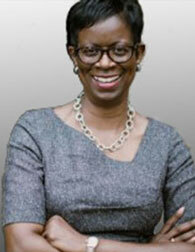 Carey Stoker is senior vice president of Customer Care Services at Radial. 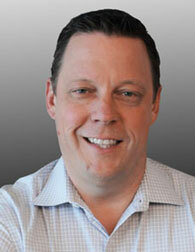 He leads the delivery of Radial’s contact-center and other customer service offerings. Carey has many years of experience in customer care delivery, customer relationship management and business process outsourcing. 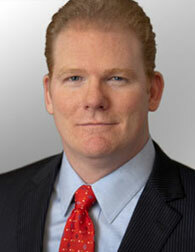 Before joining Radial, he held positions as senior vice president and vice president of operations for Alorica. 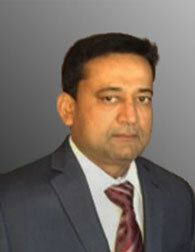 He has also served in leadership roles at APAC Customer Services and Affiliated Computer Services. Carey holds an MBA degree from the University of Phoenix and a BA degree in international relations from Brigham Young University. He also holds certification from the Project Management Institute.